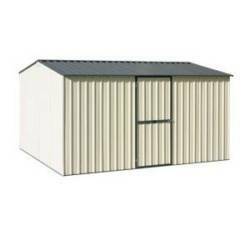 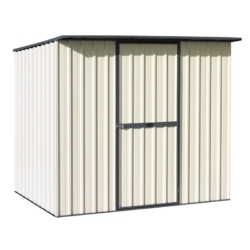 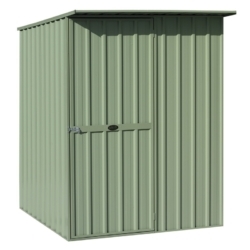 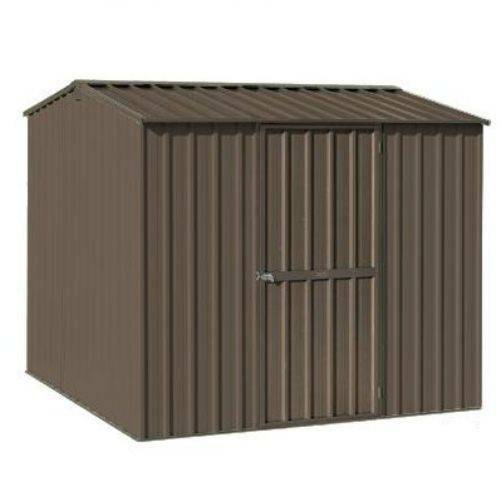 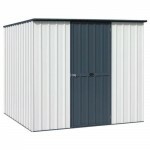 2.28W x 2.28D x 1.83H gable roof garden shed with single door in centre of front wall. 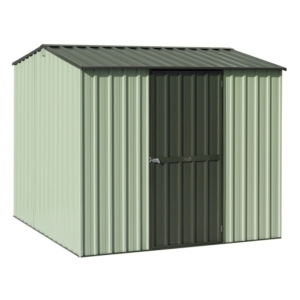 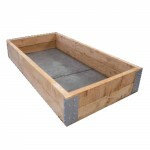 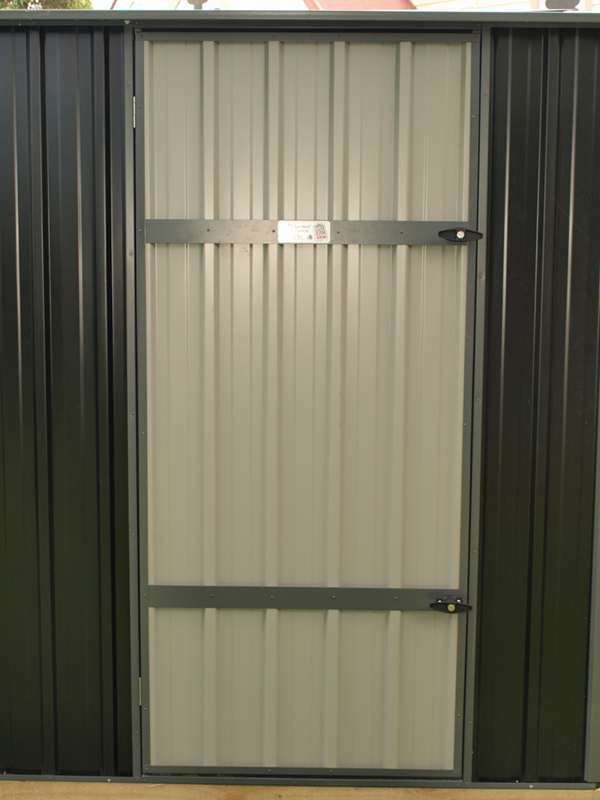 Need lots of storage for your mower, gardening gear or camping equipment? 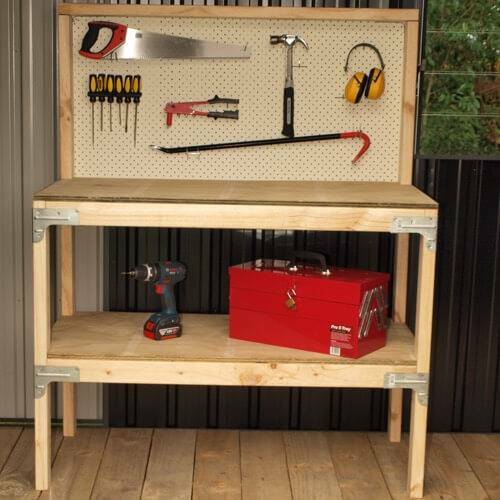 Perhaps it’s for tools and home handyman gear? 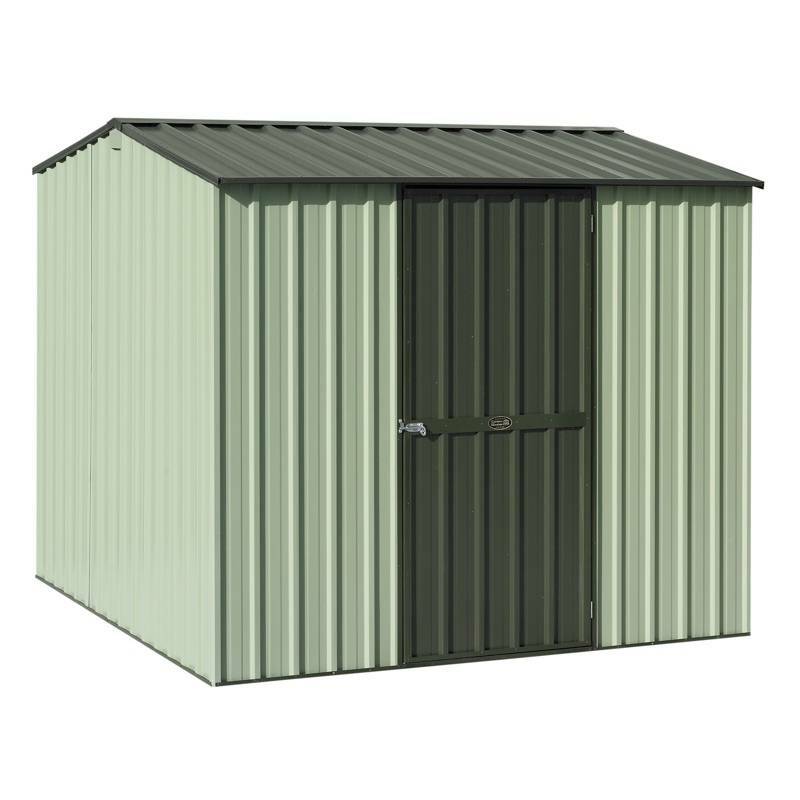 You should fit it all in this big gable roof garden shed. 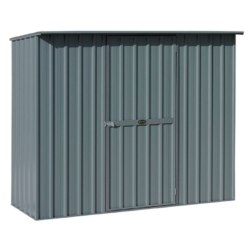 Yes, we have bigger sheds, but with tool racks and shelving from our accessories section you’ll be surprised how much you can fit in this one.